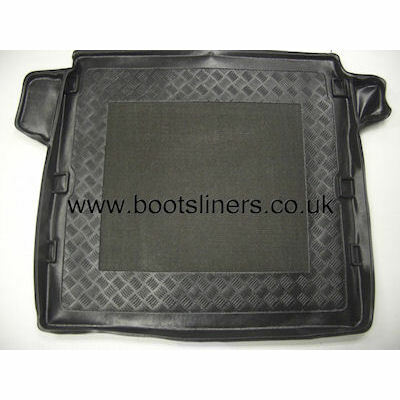 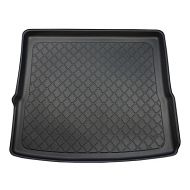 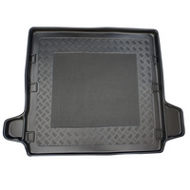 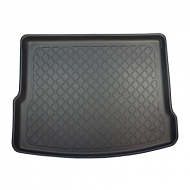 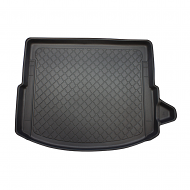 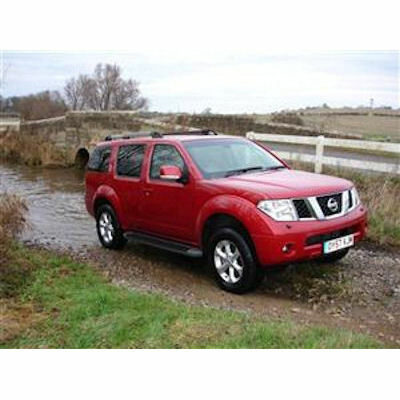 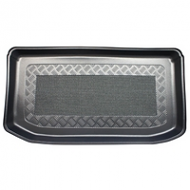 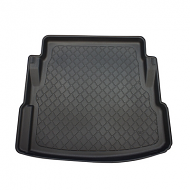 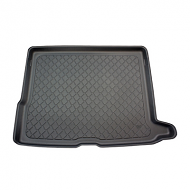 NISSAN PATHFINDER BOOT LINER 2005 onwards. This is fully molded to fit the cars boot. 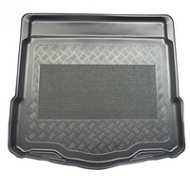 A great alernative to the dealer.